Rong Heng Group is a professional precision casting and sand casting manufacturer, the company has a number of leaf guide production patent technology, can independently complete the design and production of products, our company has a highly educated, professional and technical professional R & D team, and has a complete set of advanced physical and chemical testing equipment, advanced production workers Art and advanced manufacturing equipment. At the same time, our company's Water Injection Pump, Submersible pump, screw pump series, plunger pump and so on are popular at home and abroad. Te Group has 1500 employees ,120 professional technicians including 18 senior engineers,60 servicemen. Looking for ideal Stainless Steel Submersible Pump Guide Wheel Manufacturer & supplier ? We have a wide selection at great prices to help you get creative. All the Copper Cast Submersible Pump Guide Wheel are quality guaranteed. 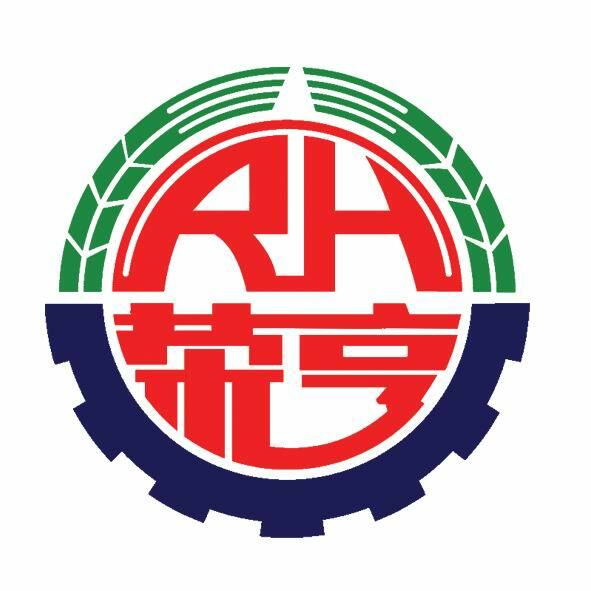 We are China Origin Factory of Alloy Steel Submersible Pump Guide Wheel. If you have any question, please feel free to contact us.